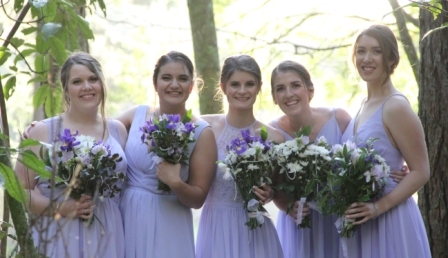 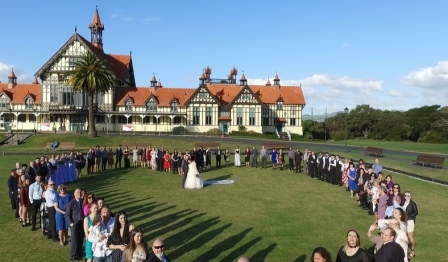 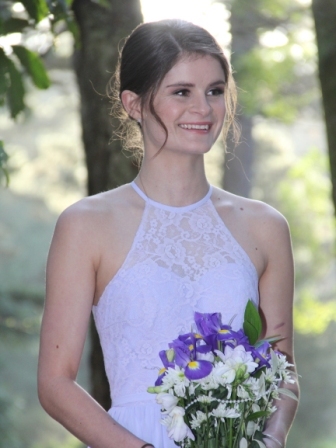 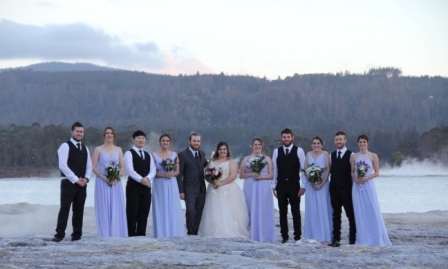 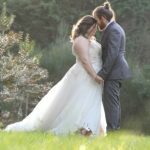 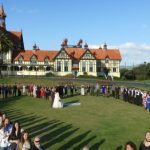 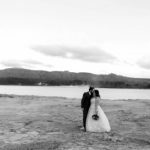 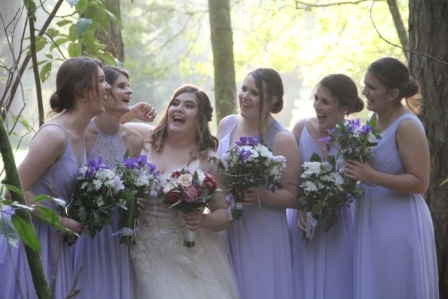 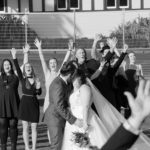 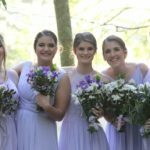 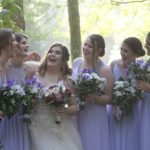 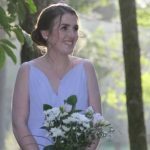 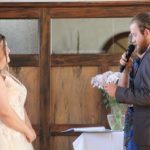 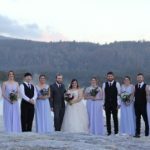 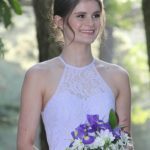 Videographer Rotorua weddings specialists Nuance Photography Drone and videography would like to share a lovely little wedding at the historic Blue Baths in the heart of Rotorua’s Government Gardens. 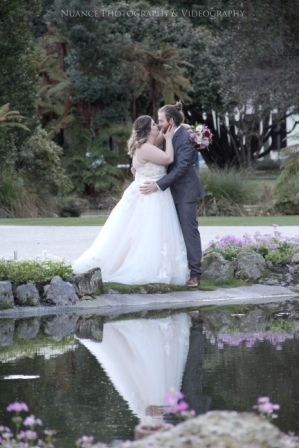 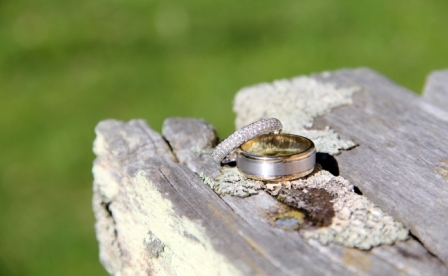 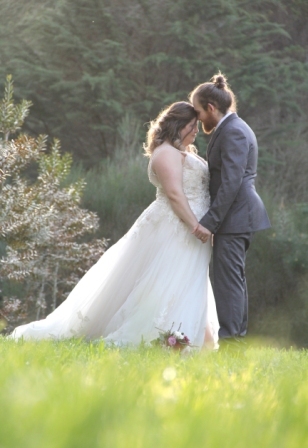 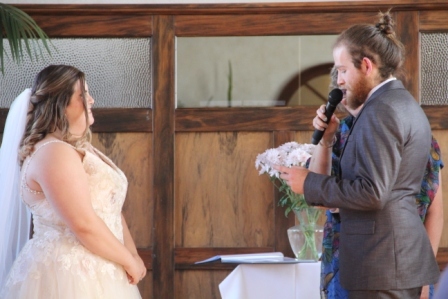 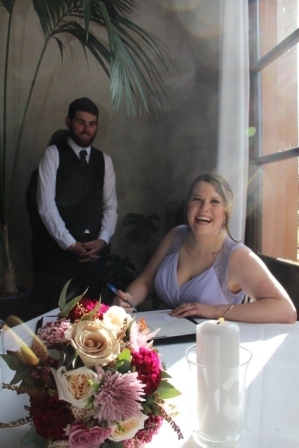 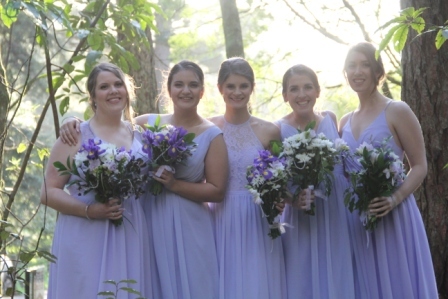 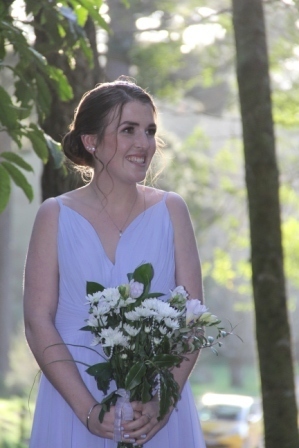 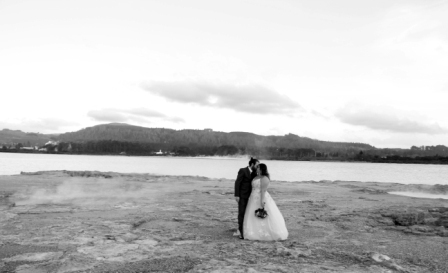 Ellen and Paul chose a fantastic mid winter day to exchange vows in New Zealand’s cultural hub. 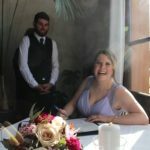 Ellen and Paul were loads of fun. 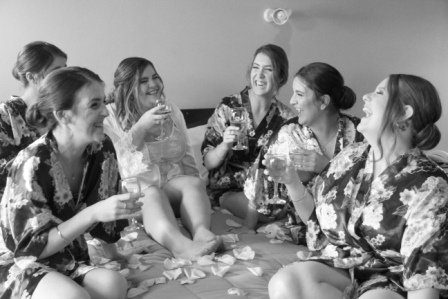 We started with some, laughs at Ellen’s preparation and cracked the bubbles. 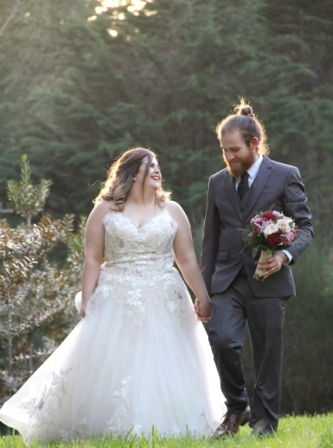 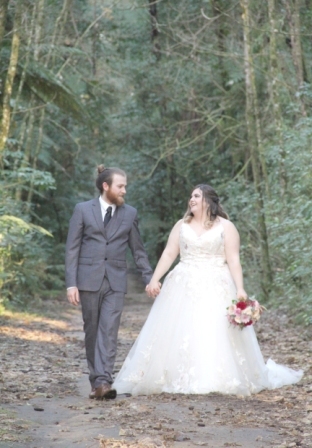 A ‘first look’ at the Redwoods was the perfect setting for Paul to see Ellen in her detailed dress for the first time. 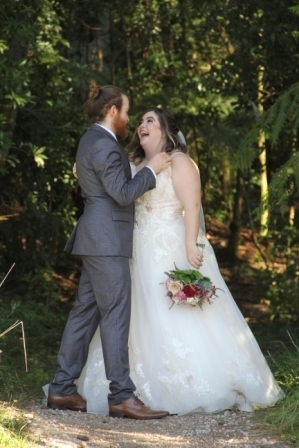 A nervous Paul was over the moon when he saw his bride for the first time. 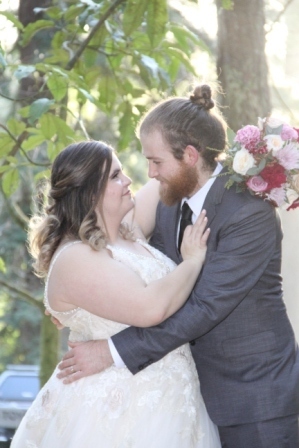 These long time lovers were such an awesome team. 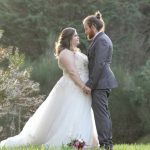 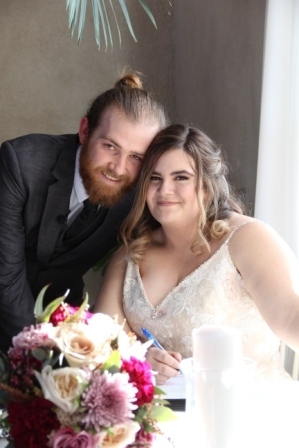 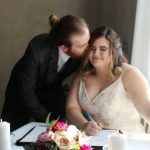 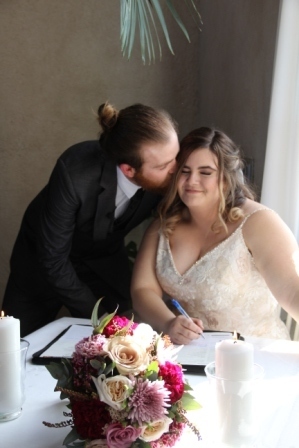 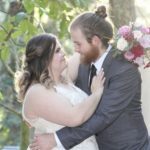 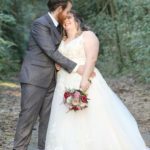 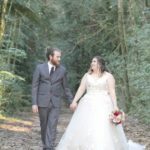 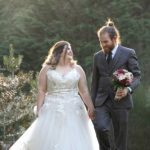 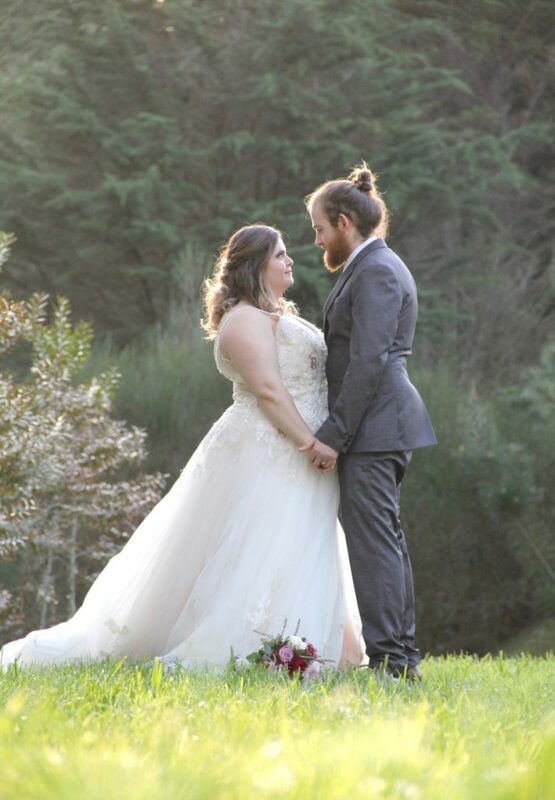 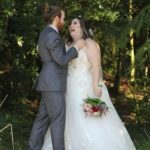 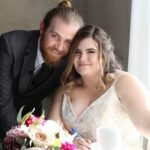 We loved being part of their wedding day! 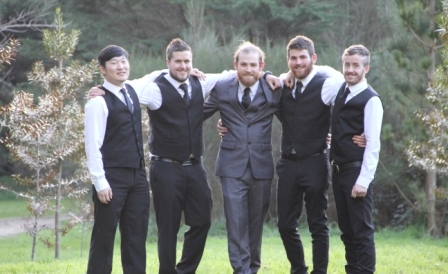 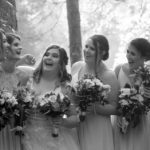 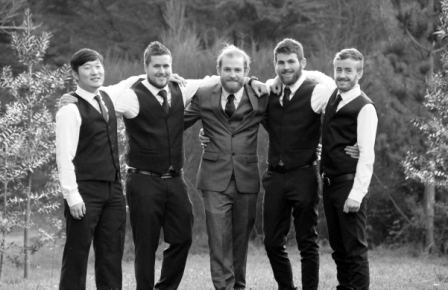 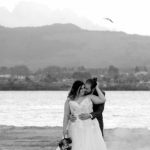 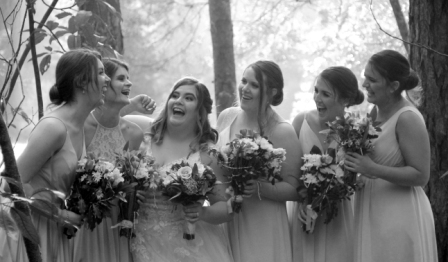 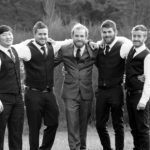 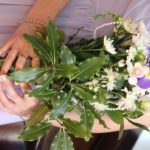 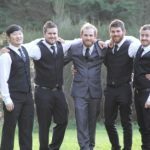 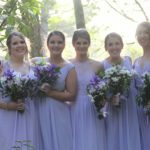 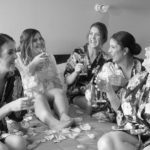 Choosing a local is imperative to make the most out of your wedding photos. 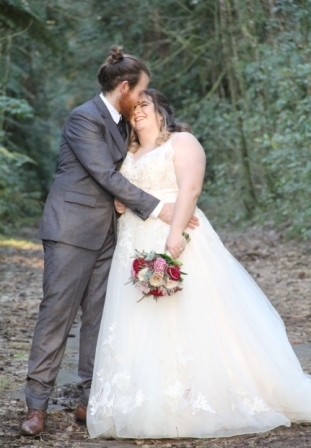 The light at the Redwoods is perfect in late afternoon for some lovely back light and only visible in certain areas. 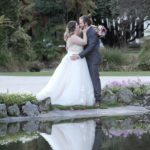 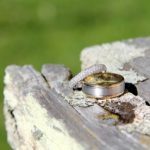 It’s little nuances like this that ensure you get the best out of your photographer and the time spent between ceremony and reception. 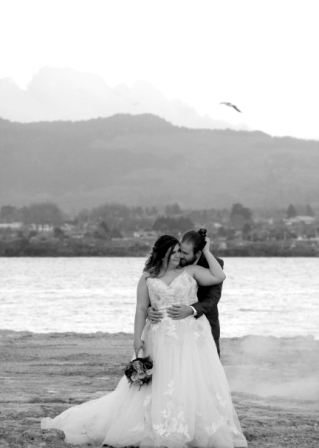 As locals we know all the best photo locations in Rotorua to maximise your photo opportunities. 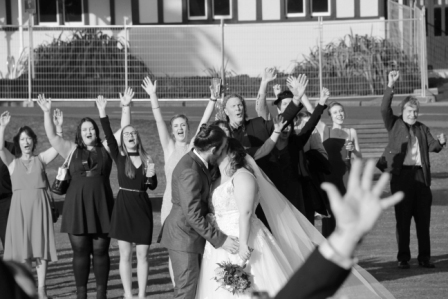 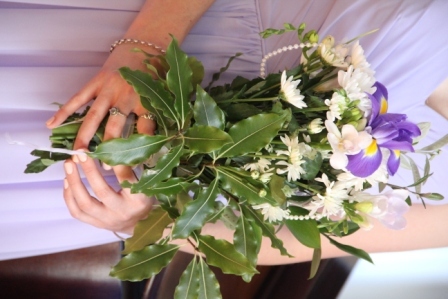 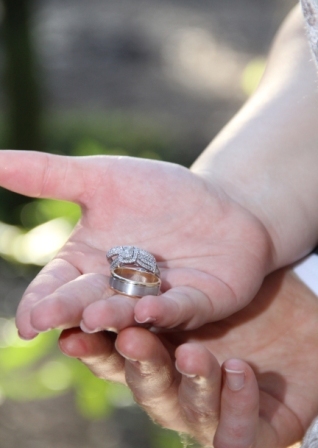 Talk to us first, we will be able to give you many tips on perfecting the best day ever.